Anti-Gun Sign In Bannock County Update! This makes approximately 60 cities and counties that have updated illegal firearm ordinances or taken down anti-gun signs. This time, the change comes in Bannock County. 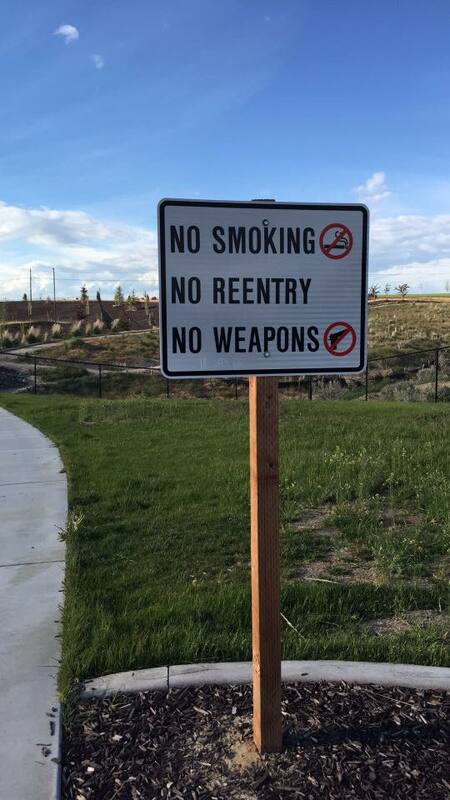 Several weeks ago, the Idaho Second Amendment Alliance was told of an anti-gun sign at the Wellness Center Complex in Bannock County. 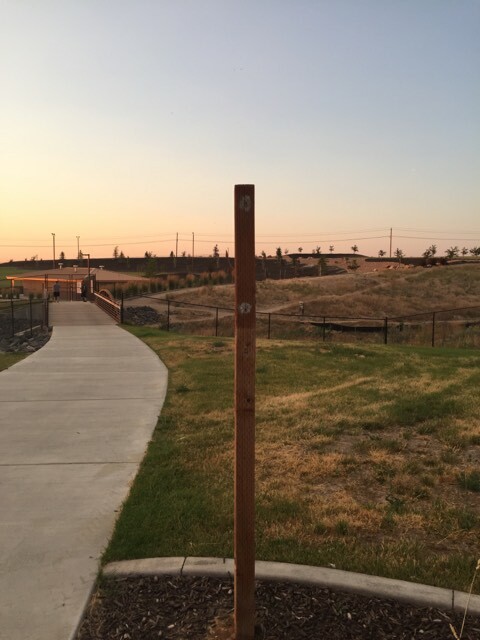 When we contacted the county about the sign, they wanted to just cover it up when their venue wasn’t in use. 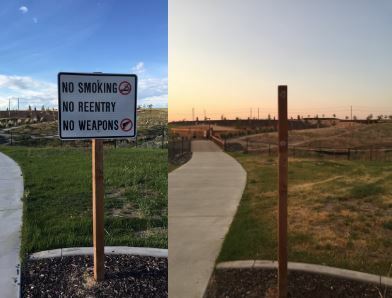 Idaho officials trying to keep an anti-gun sign in place! We told the county that their proposal was unacceptable and in violation of state law. We demanded that the sign come down! After nearly one month of no response, we asked you to put the pressure on to get the sign removed. And pressure them you did! Within a few hours of your activism we were informed that the sign was taken down! We appreciate your never-ending support and help! True grassroots activism for gun rights only happens when people like you stand up and fight back against elected officials who are trying to infringe on your 2nd Amendment rights. Are Bannock County Commissioners Anti-Gun?